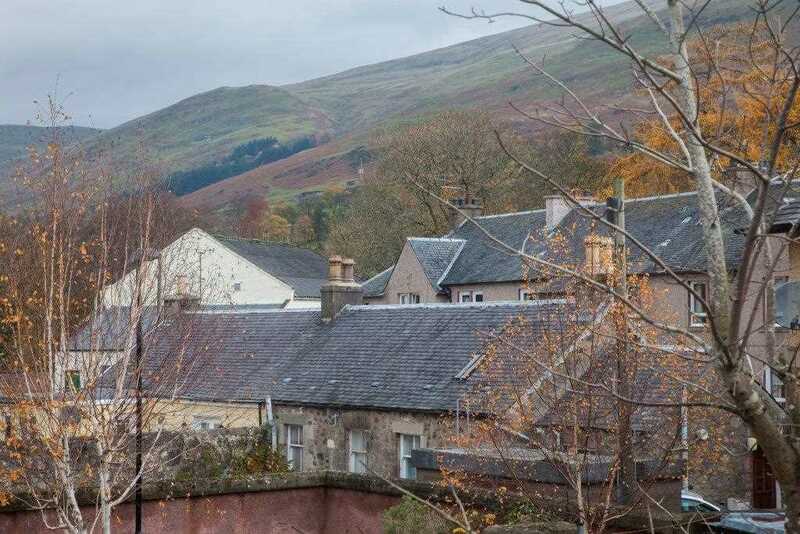 Henderson Roche is delighted to bring to the market this lovely two bedroom upper flat that enjoys stunning views of the Ochil Hills. 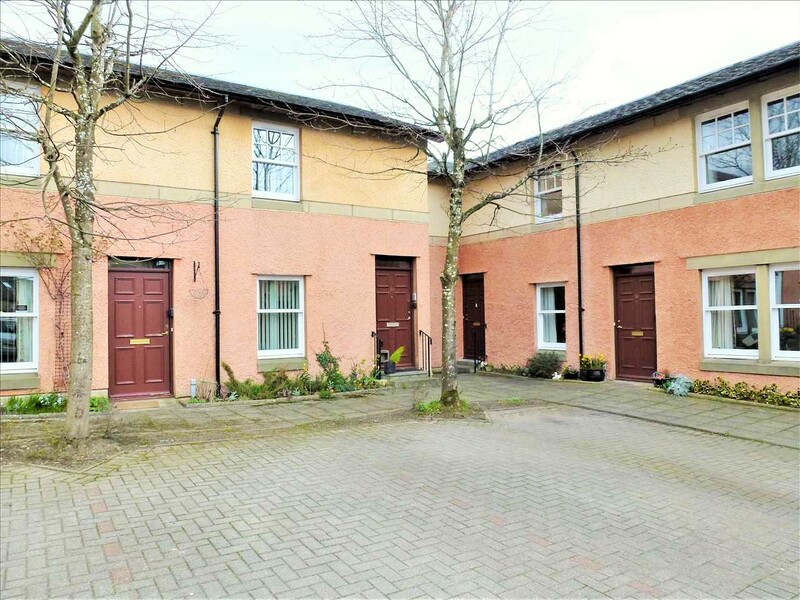 Situated just off the main road in the heart of Dollar, this property is sure to appeal to a variety of potential purchasers, from first time buyers, buy to let investors or a peaceful weekend getaway. 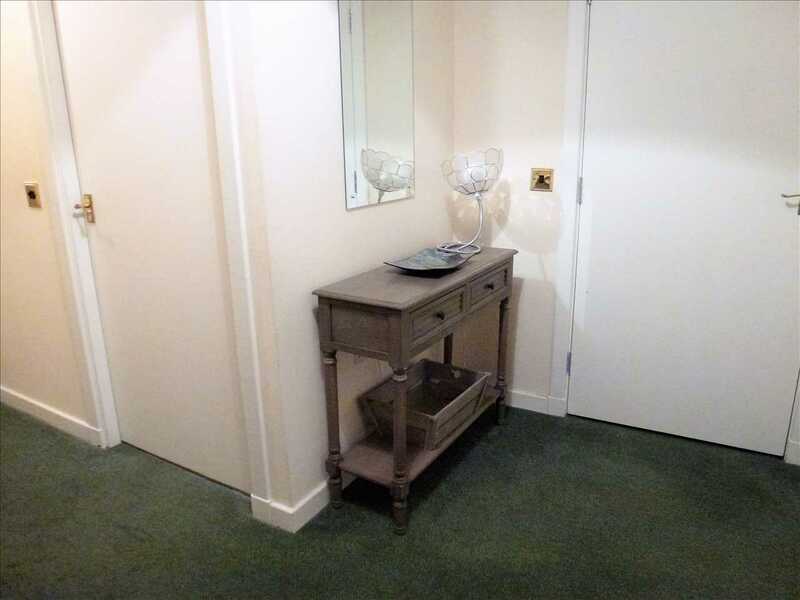 Entered on the ground floor there are carpeted stairs that lead to the hall which gives access to the apartment. A door leads into the hallway. There is a window at the top of the stairs. 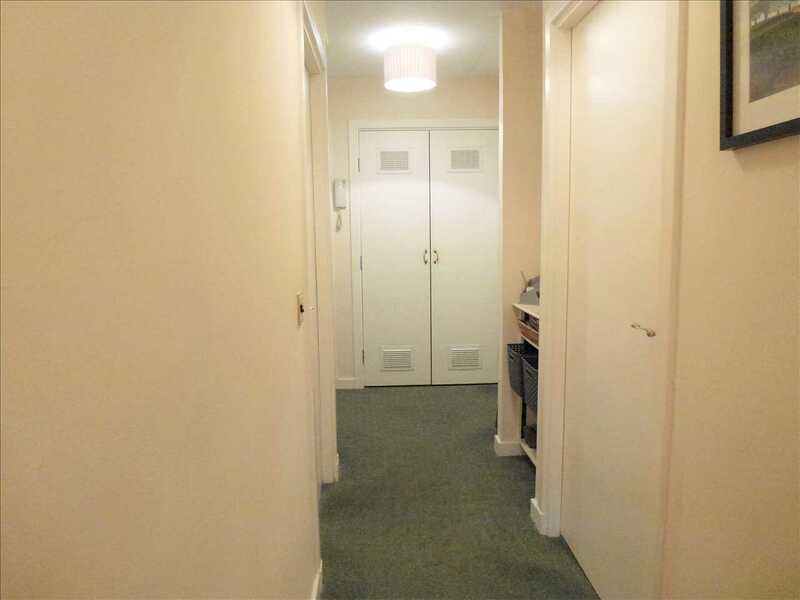 The L shaped hallway has various storage cupboards with ample storage space. There is a Worcester combi boiler in one of the cupboards, a large walk in cupboard with great shelving and space for tumble dryer or fridge, a radiator and carpet to the floor. 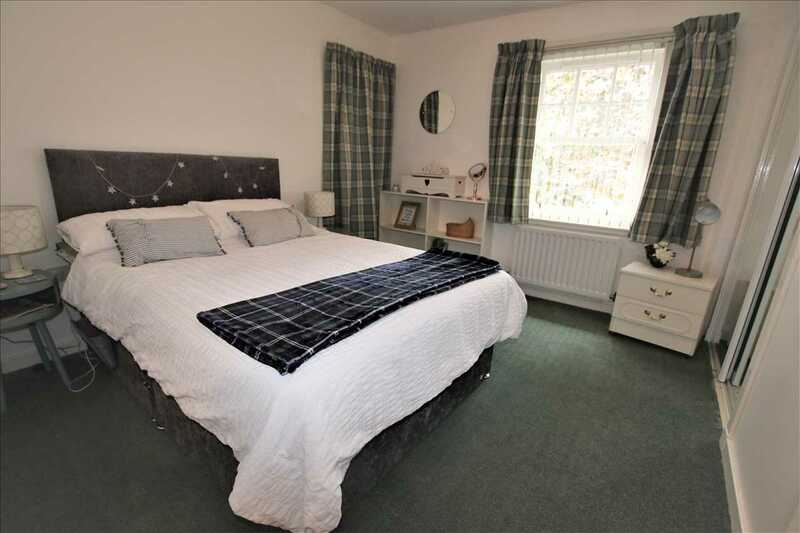 This room takes full advantage of the stunning views of the Ochil Hills. 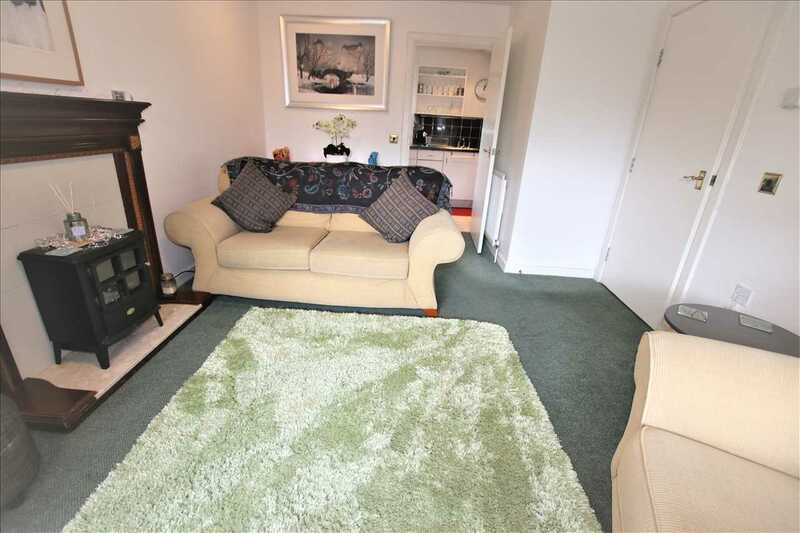 There is a radiator, carpet to the floor and a fire surround. A door leads into the kitchen. 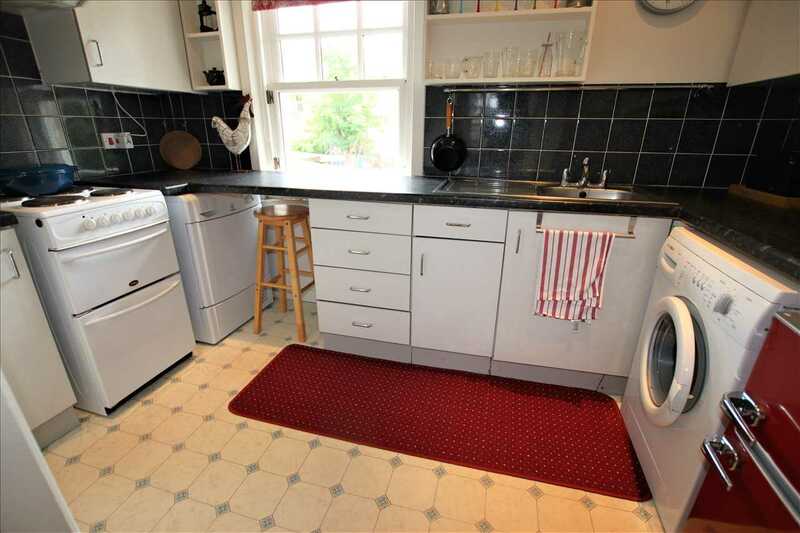 The kitchen has a good range of floor and wall mounted units with complementing worktops. There is an electric oven/grill and extractor hood, a stainless steel sink and drainer, there is also space for under counter appliances. A window looks out to the rear and there is vinyl to the floor. 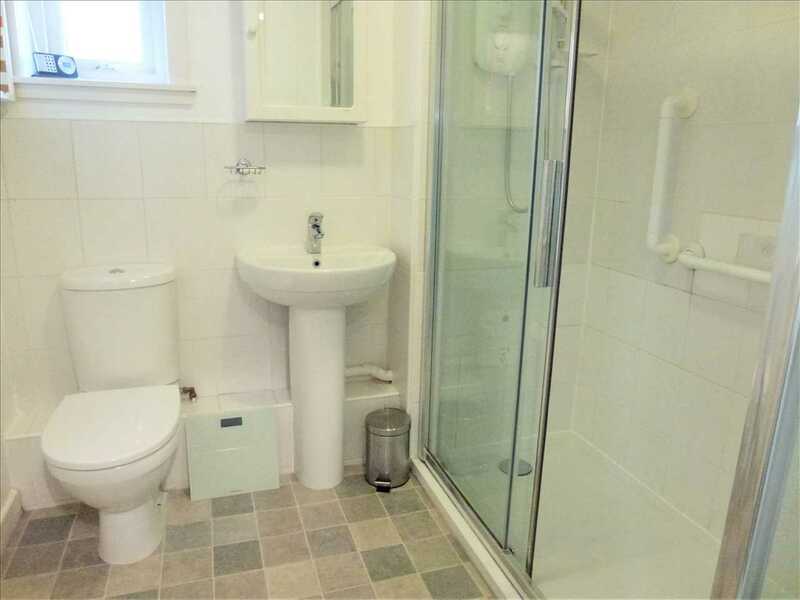 The shower room is a generous size with a walk-in double shower cubicle, wc and wash hand basin. 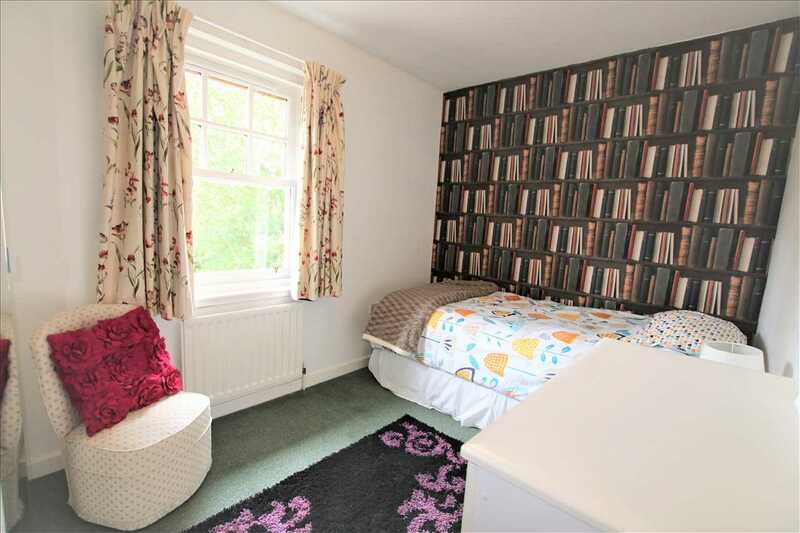 A window looks out to the rear, there is a radiator and vinyl to the floor. 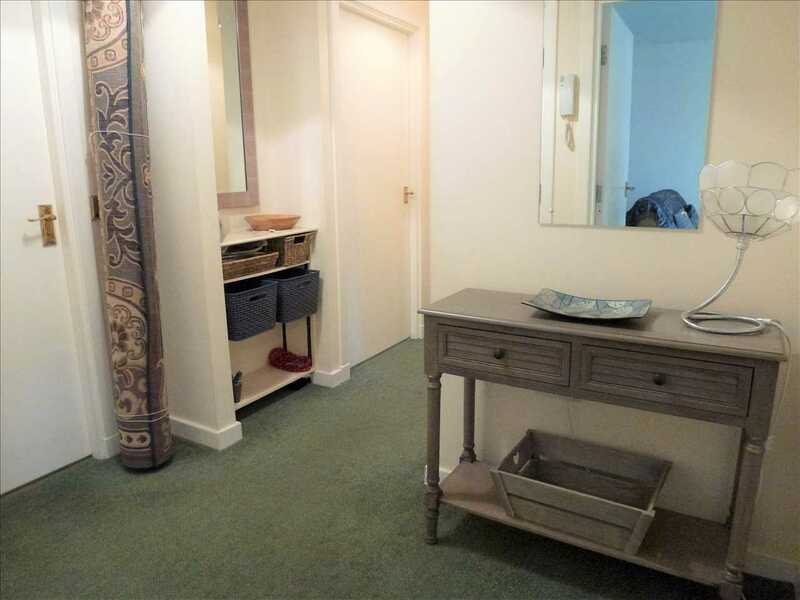 This good size double bedroom has a window to the front, carpet to the floor, a radiator and fitted wardrobes with an extra storage cupboard. Another double bedroom with a window to the rear, fitted wardrobes, a radiator and carpet to the floor. 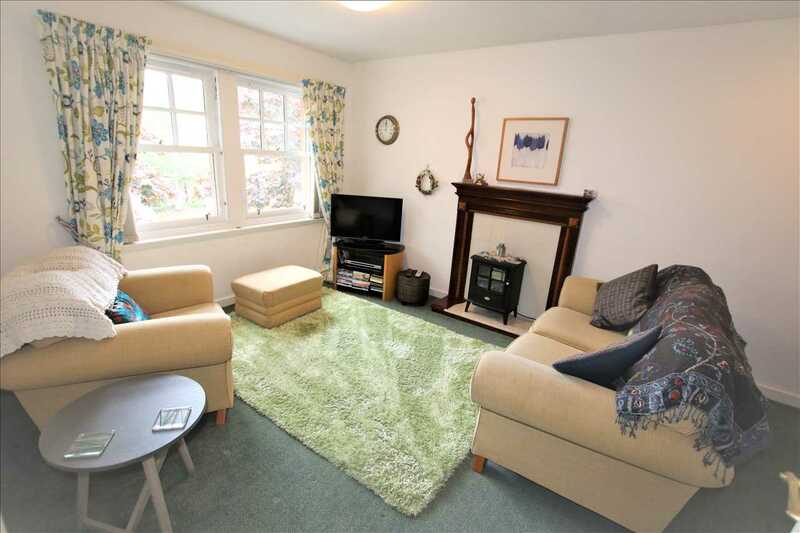 The flat benefits from gas fired central heating and is fully double glazed. There is a small low maintenance rear garden that is slabbed. Parking is to the front of the property. The property is well positioned to take advantage of the excellent range of amenities available within Dollar to service daily needs. Dollar enjoys an excellent central position allowing easy access to the Stirling, Perth and Dunfermline along with all points beyond, including Glasgow and Edinburgh.